I can offer you great links by doing outreach and I do all of them manually to ensure we are conducting a white hat link building for a long term value. 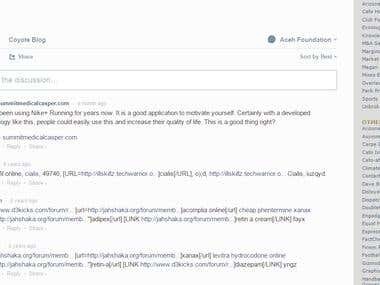 In the mean time, I am currently a Mentor of the Advanced Content and Social Tactics to Optimize SEO at Coursera.org. I have an IELTS score of 7.0. I believe communication is key to the best result comprehensively. Currently I have premium tools to help my work such as Ahrefs, Moz Pro and Buzzsumo. I also believe that my responsibility is to give you result. It will mean a failure to me when the project's target is not achieved. Feel free to discuss your project and calculate your ROI with me :). Mentor for Advance Content and Social Tactics to Optimize SEO. Manage online and offline advertising including SEO work. Design with direction from supervisor. 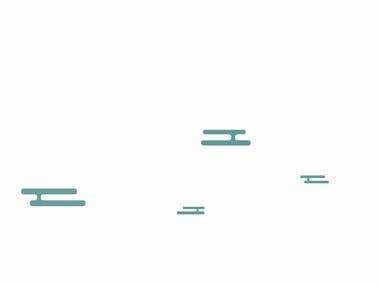 Designing and supervising first floor and second floor ( 1200m2 + 550 m2) area. 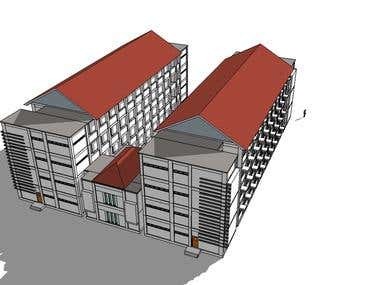 Proposal design on both dormitory and houses type 70. 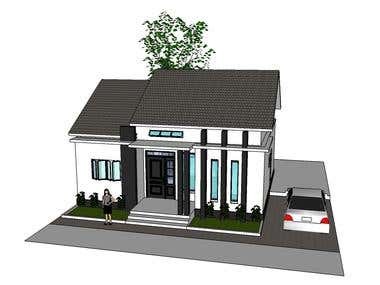 Residence design for Mr. M. Nur in Bireun. 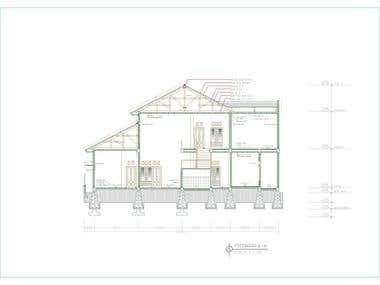 The products are complete technical drawing and 3 dimension render. 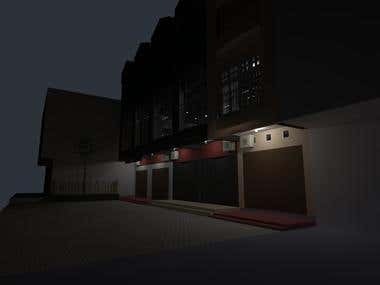 Facade design of ET Store Banda Aceh. 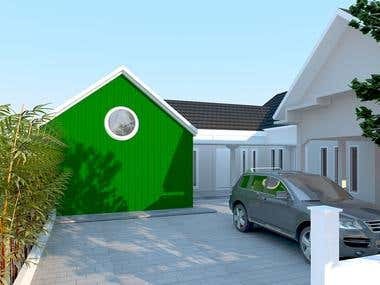 Draft existing house design for Mr. Mawardi in Prada, Banda Aceh. Mentored by Husnus Sawab, ST. MT.